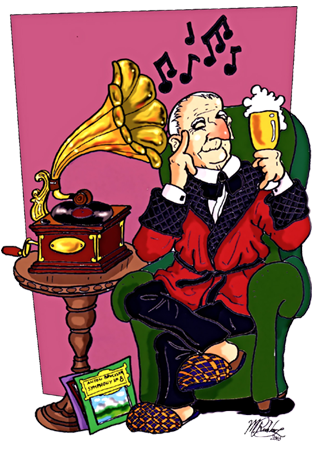 Chuck Benson from Bedford, Texas has accepted an invitation to join the Bruckner Society Board of Directors. 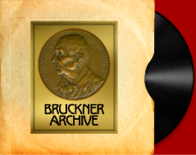 Chuck has been an active participant at almost all of the past Brucknerathons and he provides valuable information to the Board through his research into Bruckner performances happening around the United States. Chuck has advised the Board of performances not only by the major US orchestras, but regional and local ensembles as well. 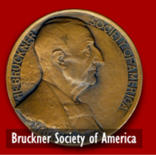 This information can be used to provide a comprehensive listing of Bruckner performances that are taking place throughout the country.